Enjoy an evening of bocce ball, beverages, light bites, and fellowship. 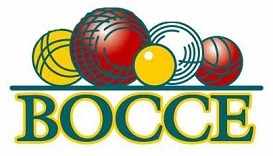 Bocce is limited to the first 12 people who show up by 6 PM. Hurry! Beverages and bites are open to all during the evening. Registration closes at 5 PM on April 29.